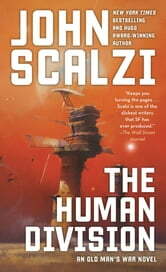 Scalzi continues to deliver clever stories of the Colonial Union, this time with Harry Wilson and his friend Hart Schmidt as the focus. The episodes deliver entrancimg, interlocking stories of the olonial Union, the Conclave, and Earth's manuvering around them. 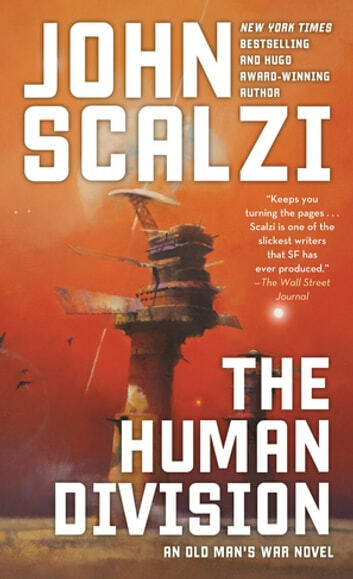 Fun read as always from Scalzi along with the usual psychological commentary and interplay that I have come to love from him. It feels a little diced up at points because of all the different points of view at first but it comes together at the end and really pushes the world in some interesting new(ish) directions.